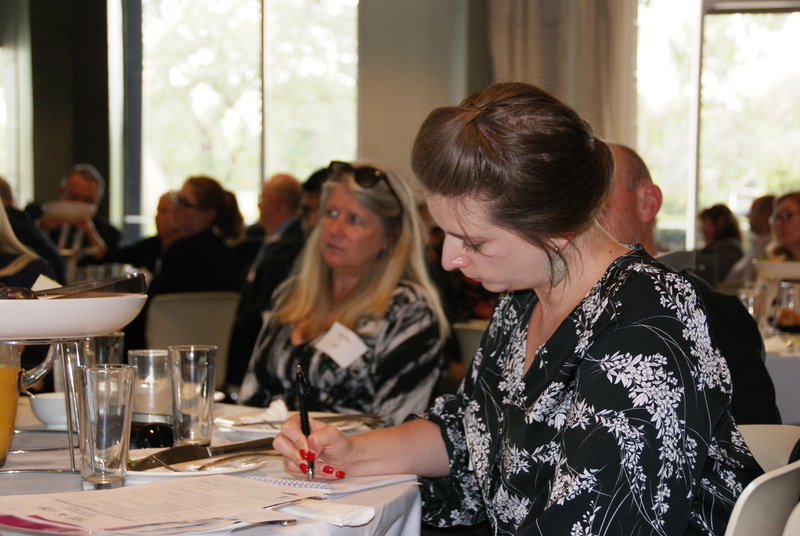 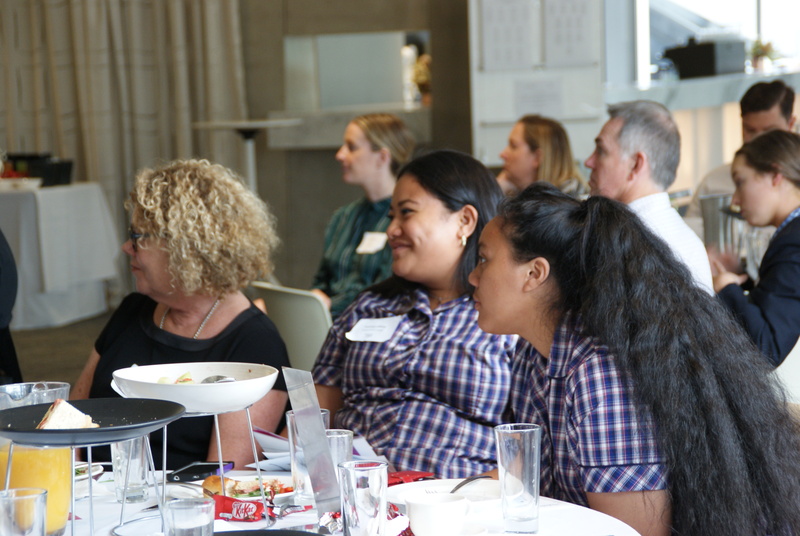 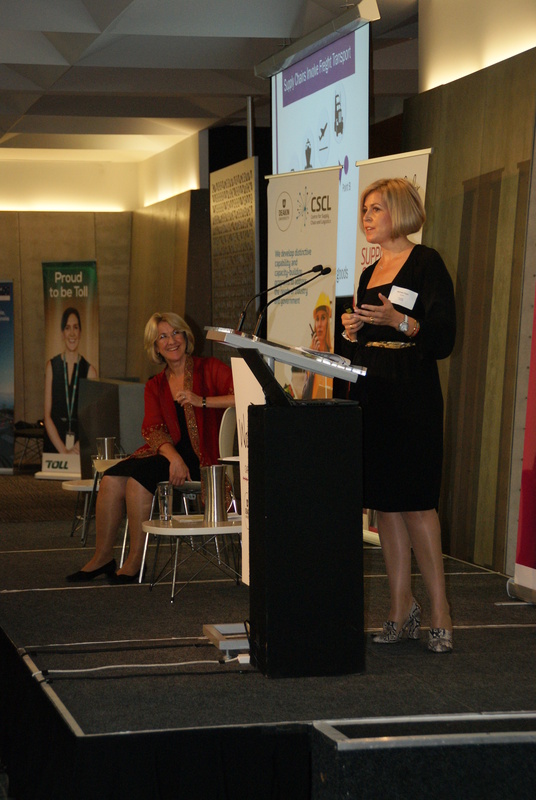 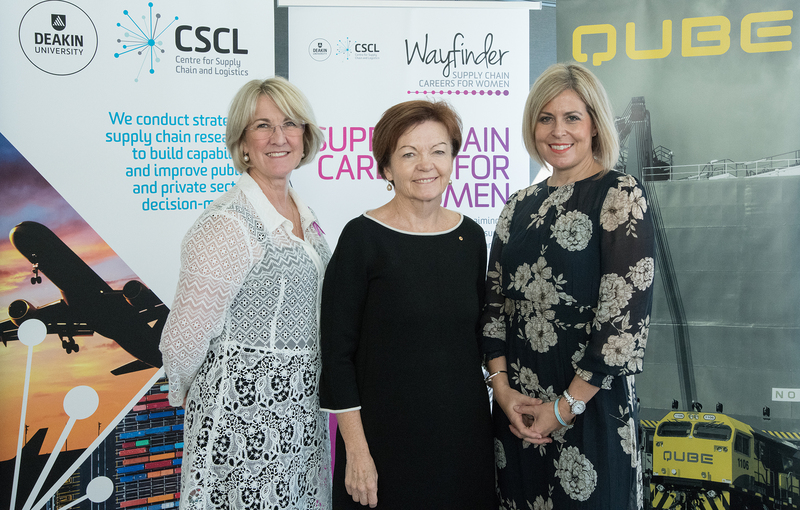 These luncheons are free to all community members and aim to increase the number of women in supply chain careers across Australia. 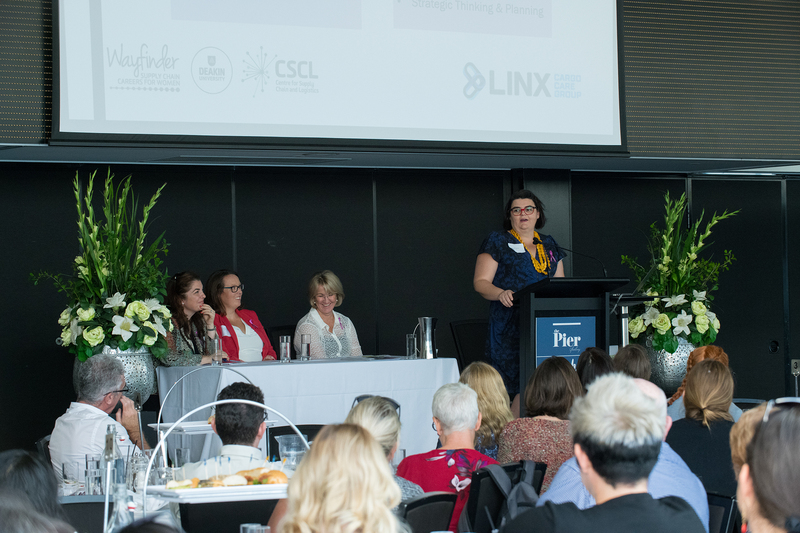 These luncheons grant the opportunity to meet and hear from talented and dynamic women sharing their career stories and outlining the exciting opportunities in supply chain and logistics. 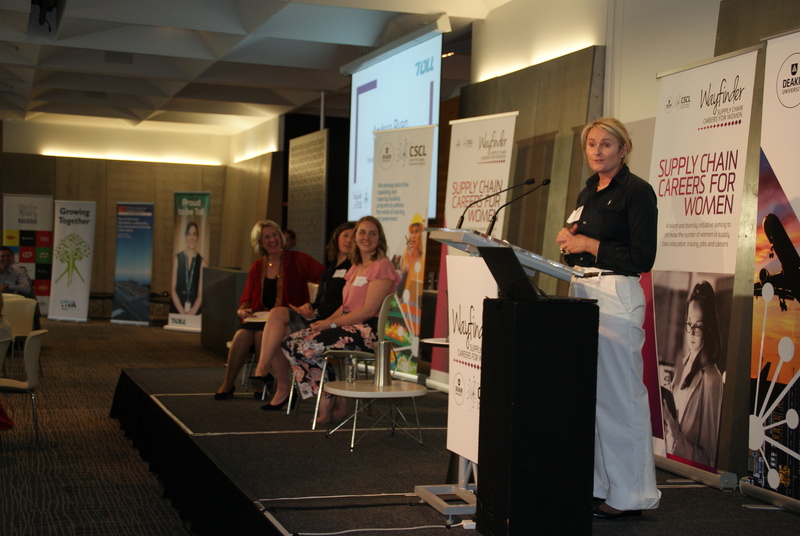 These events wouldn’t be possible without the support of our and our industry sponsors and partners. 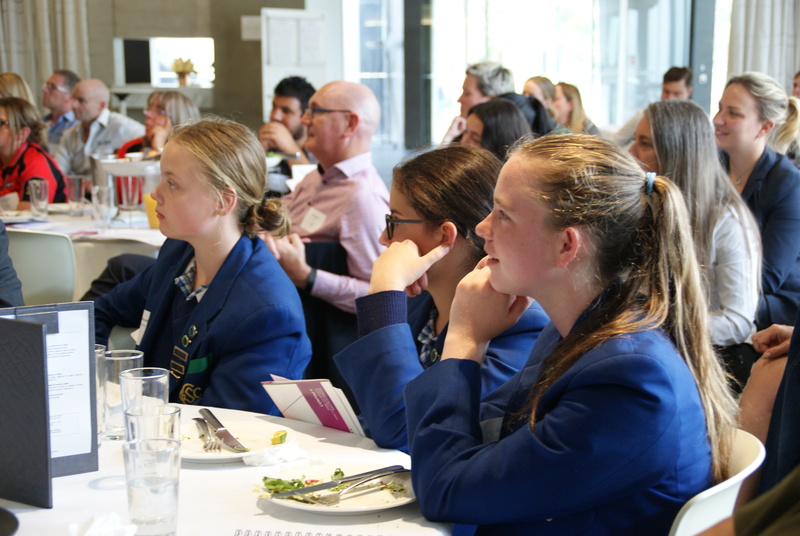 All 2018 Wayfinder luncheons are now complete. 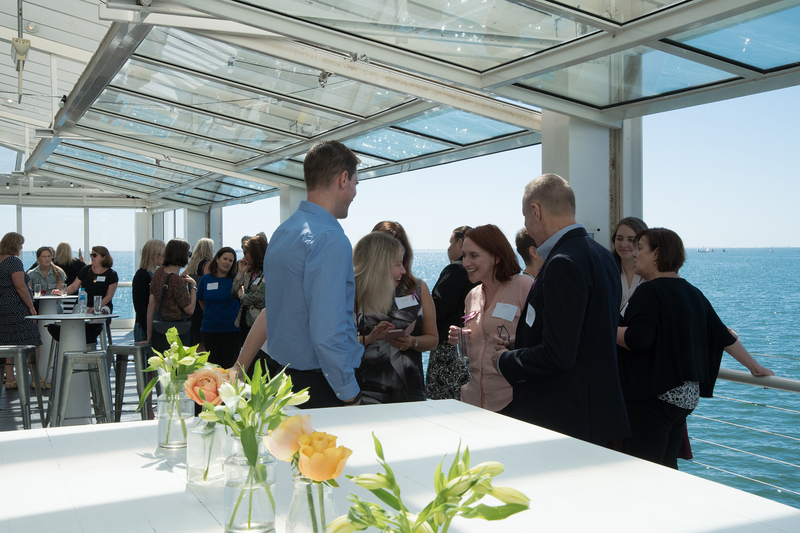 Wayfinder will return in 2019 with more exciting events and opportunities.